Your rugs are not safe from stains and odors and this means that you may find your rugs look worn down over time or that your home starts to hold on to a funky smell. 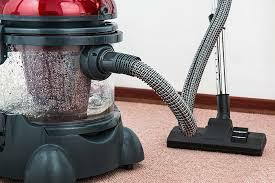 When this happens, you need to have your rugs cleaned by a professional who can eliminate them for you. 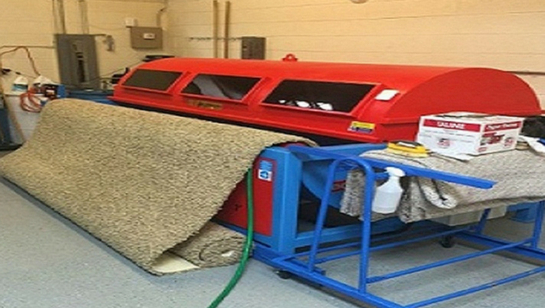 The team at Manhattan Rug Cleaning is committed to making sure that your rugs look and smell their best at all times. Each one of our techs is licensed and insured for your protection and we offer a complete satisfaction guarantee too. 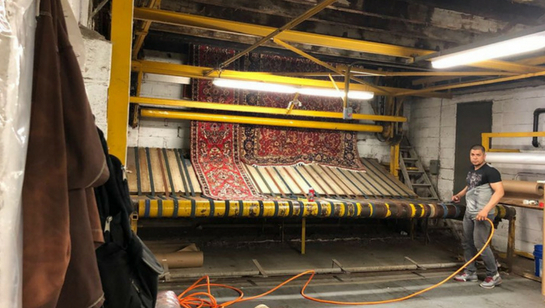 Call Manhattan Rug Cleaning today at 212-378-9719 to schedule an appointment or to receive a quote.